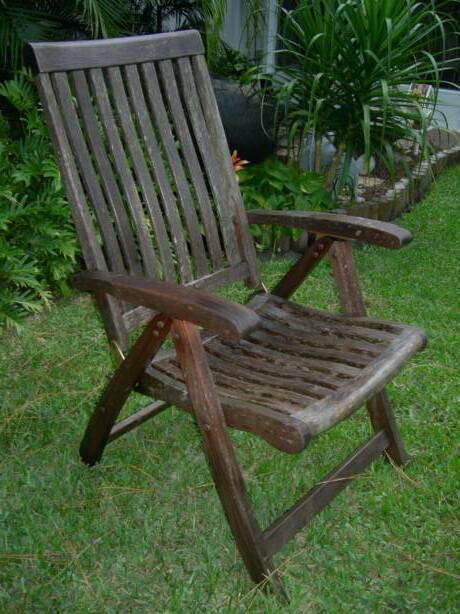 My teak furniture was eight years old and covered in stains. I hated looking at it and even more, people sitting in it. At one point I even considered giving it away. Then I decided to give it one last chance. That's when I called Teak Furniture Refinishing. Amazingly, it looks like new and I've vowed to never let it look like that again! 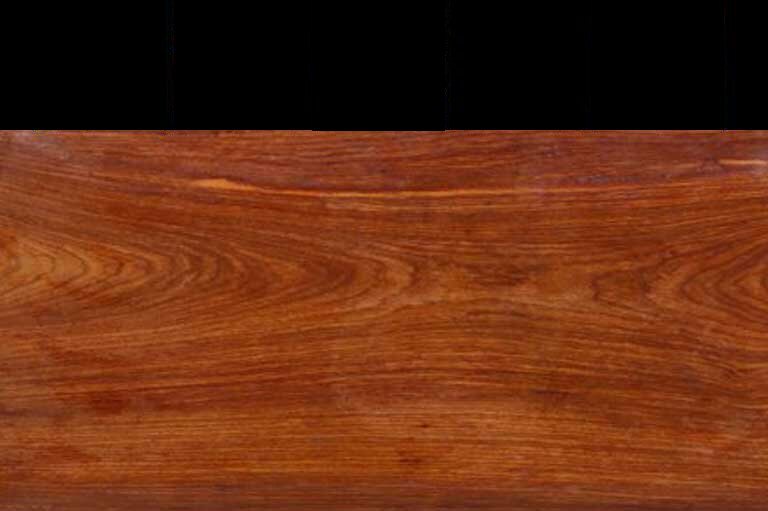 I had been told that the berries from my tree that had stained my teak table and chairs would not come out unless I "grind down" the wood. A week later I was referred to Teak Furniture Refinishing who said that berry stains certainly can be problematic but that they wouldn't have to compromise the integrity of the wood to restore it. I am pleased to say that it looks great and I would recommend them to anyone.